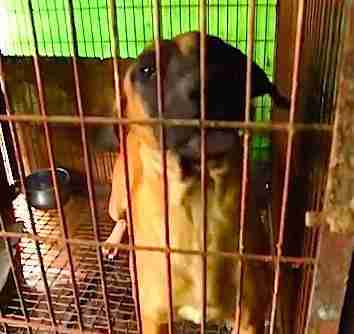 The 103 dogs rescued from a dog meat farm in South Korea by Humane Society International (HSI) are the last to ever suffer there. In September, HSI negotiated with the meat farmer and shut down his operation. The 103 dogs went to animal rescue organizations and found loving homes. 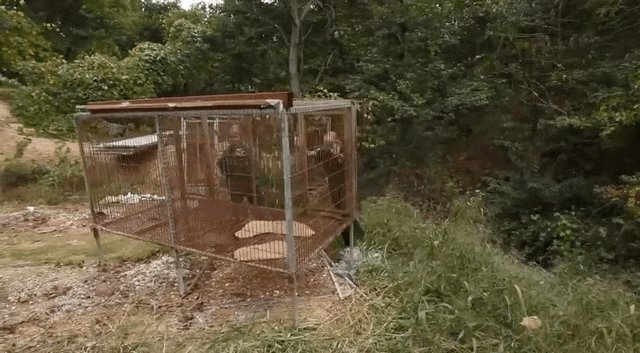 New footage shows rescuers from HSI ecstatically demolishing the farm now that its cages are finally empty. "For me, being able to come in and actually participate in destroying the cages and knocking them down, it's a really great feeling, and really brings a sense of closure," HSI's Adam Parascandola said in the new video. For people advocating for the welfare of animals all over the world, this is truly what progress looks like. But they put the victory in simple and concise terms: "That dog meat farm? We bulldozed it." 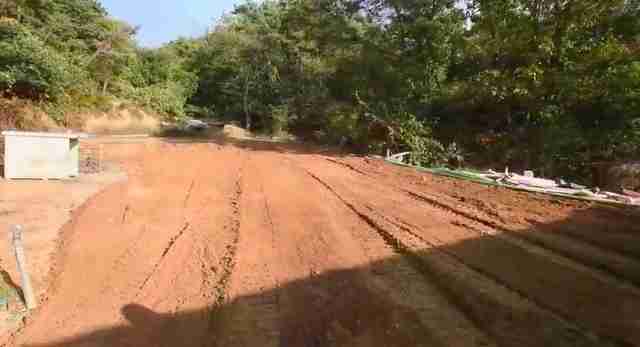 Now that the farm is totally demolished, if you know what went on there, seeing the empty lot is the most beautiful sight imaginable. "No words for how amazing you guys are," one person wrote on Facebook, "thank you." Read about one dog's rescue from the farm here. Click here to donate to help people keep fighting against the cruel dog meat trade.